With participations of a total of 2,857 booths from 676 companies from 35 countries, the largest scale ever, international game exhibition 'G-Star 2017' came to an end in a fervent response from visitors and industries. 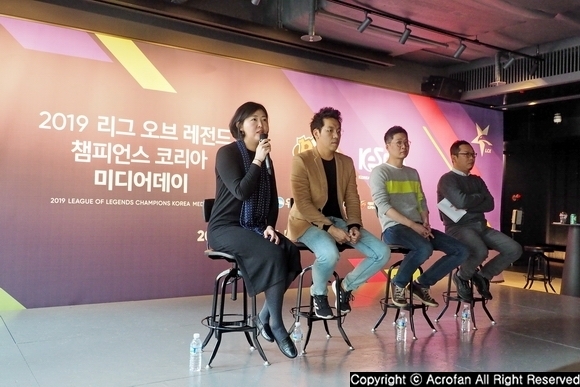 'G-Star 2017', hosted by Korea Game Industry Association (K-GAMES) and co-hosted by G-Star Organizing Committee and Busan IT Industry Promotion Agency, was held from for four days November 16 to 19. G-Star 2017, which celebrated its thirteenth anniversary this year, welcomed the visitors with various contents in a space of about 55,300m2 including BEXCO 1st exhibition hall, 2nd exhibition hall, convention hall, multipurpose hall, outdoor plaza and cinema center. 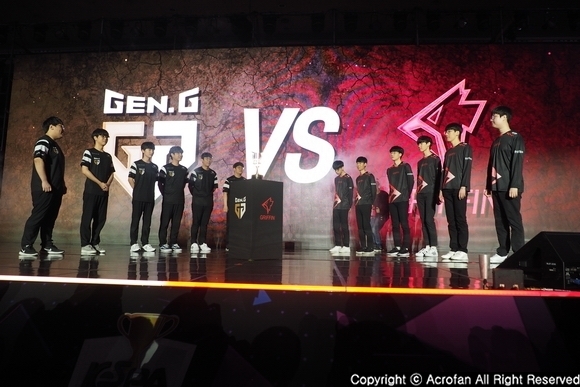 At 'G-Star 2017', participating companies presented their pleasure through various games including platforms and genres such as online games, mobile games, and video games in BTC hall. In BTB hall, the companies in each field also progressed consultations. Busan IT Industry Promotion Agency of Busan Metropolitan City, which is 'City of G-Star' as well as 'City of Game', was supported by Korea Creative Content Agency, Ministry of Culture, Sports and Tourism and Busan Metropolitan City to operate Busan Global Game Center, ‘BTB Busan Joint Pavilion’, at the 2nd exhibition hall of BEXCO for fostering local game industry. ▲ During three days of 'G-Star 2017', 'BTB Busan Joint Pavilion' was held at the 2nd Exhibition Hall of BEXCO. 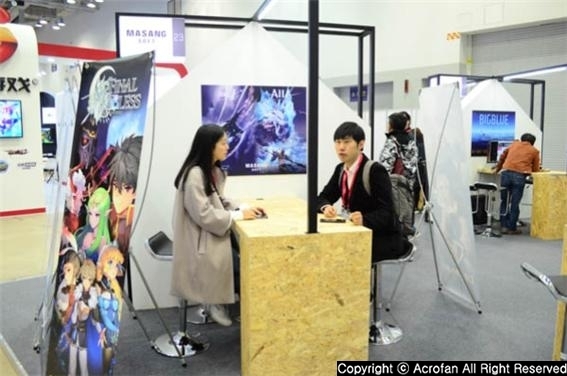 The number of game companies in Busan, which participate in G-Star Joint Pavilion, is increasing year after year with the participation of 20 companies in 2014, 31 companies in 2015, 38 companies last year and 40 companies this year. Among the 40 game companies participated in ‘G-Star 2017’, 33 participated in Busan Joint Pavilion, while the remaining 7 companies operated game booths at the BTC hall. The number of paid buyers visiting the 'G-Star 2017' BTB was 2006, which was 5.5% higher than last year. 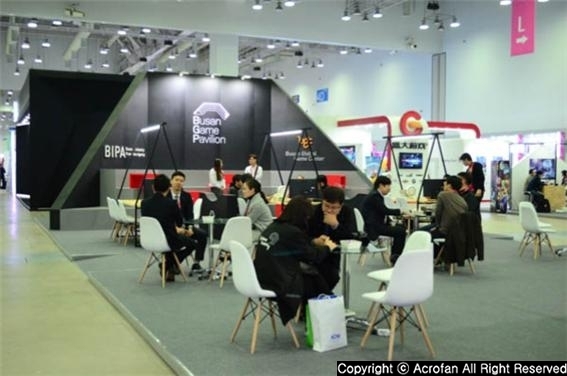 According to Busan Metropolitan City (Mayor Seo Byeong-soo) and Busan IT Industry Promotion Agency (CEO Seo Tae-geon), business consultations conducted at the Busan Joint Pavilion of G-Star 2017 totaled 368 (155 on the first day, 141 on the second, 72 on the third). 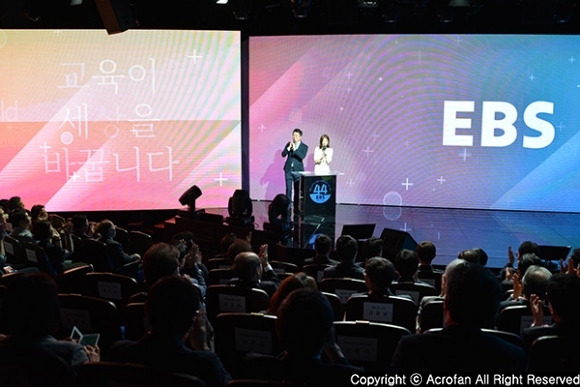 Among them, four deals were concluded with Chinese publishers, and a great contribution was made for Busan’s Game to advance into Chinese game market. 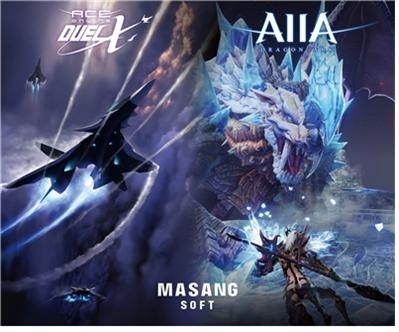 First, Busan's small and medium game company Masangsoft (CEO Kang Sam-suk) signed a total of $1 million contract with three contents including its mobile MORPG 'AIIA' to two Chinese publishers. Based on online games of various genres such as MMORPG, Fishing, Racing, FPS, and Flight Shooting, the company continues to provide game services in domestic and overseas markets. ▲ Once more, ‘Masangsoft’ has accomplished a great achievement overseas since last year. At last year’s 'G-Star 2016', 'Masangsoft' also had meetings with many buyers, and it is famous for having achieved overseas advancement after business meetings with Thailand, North America and Europe publishers. In this year, ‘Masangsoft’ gained much positive response from foreign buyers by introducing ‘DK Online’ and ‘Gunz’ at Busan Joint Pavilion. 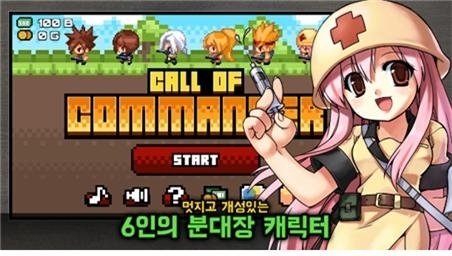 Magic Cube (CEO Ha Sang-seok), an indie game developer in Busan, signed a contract to supply mobile game 'Call of Commander' to Chinese publisher 'YK Games' and laid a foundation for overseas expansion. 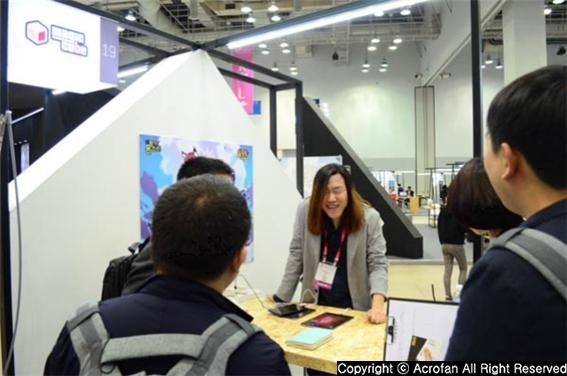 ▲ Many foreign buyers and publishers visited the 'Magic Cube' booth in Busan Joint Pavilion. Magic Cube is a promising game company that is currently selling most of its sales in overseas market. It presented ‘Finger Monster,’ ‘Mirror Land,’ and ‘Knight Maker’, which are aimed to be released in the first quarter of 2018. 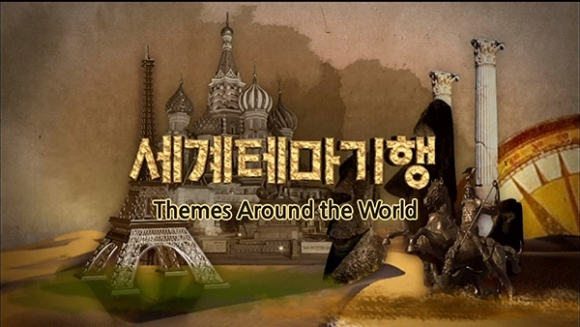 It had once become a hot topic that its "Call of Snake" was selected as the only Korean game in Apple’s global ‘Best of 2012’ in 2012. Bluesom (CEO Song Ho-jin) signed a game development contract with Funple Works (CEO Kim Hyun) by utilizing intellectual property (IP) of Hong Kong SEMK Product Limited's "B.DUCK" character. 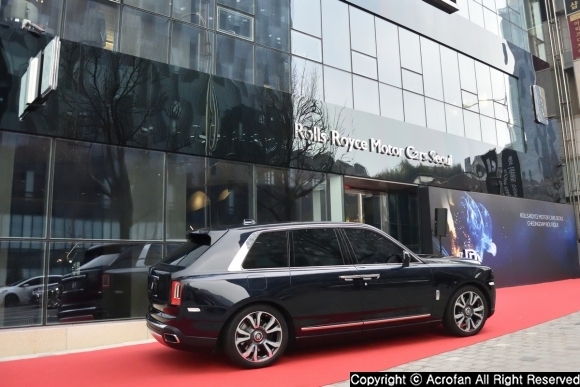 Bluesom was established in 2005 as a representative game company in Busan. 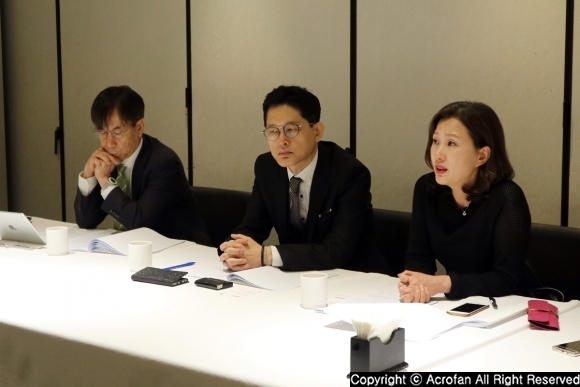 It has accumulated know-how by developing various games such as 'Guardian of the Sky' and 'The Shogun', and it has experience of offering game service in Korea and Japan. At ‘G-Star 2017’, Bluesom presented a game, ‘Oopats’. According to the contract, Bluesom and Funple Works will develop a three-match puzzle game "B.Duck Candy Sweet" (tentative name) and a Mahjong game “B.Duck Sachunsung” (tentative name), respectively, using IP of B.Duck. 'B.Duck' is a cute and friendly duck character that has become very popular worldwide in Hong Kong, China, Southeast Asia, Japan, Europe and South America. There are more than 2,100 offline stores around the world using B.Duck’s IP. In China, as well as more than 165 offline stores, it is loved to be sold 35 million yuan in Taobao, China when launching new goods.